Anyway, this week I am proud of myself for getting in 10,000 steps each and every day. There were a couple of days were I was about to go to bed and realized I was 500 or so steps short, so I walked around the house to get in the full 10,000. If nothing else, this challenge has made me realize that aside from running, I'm not a very active person. 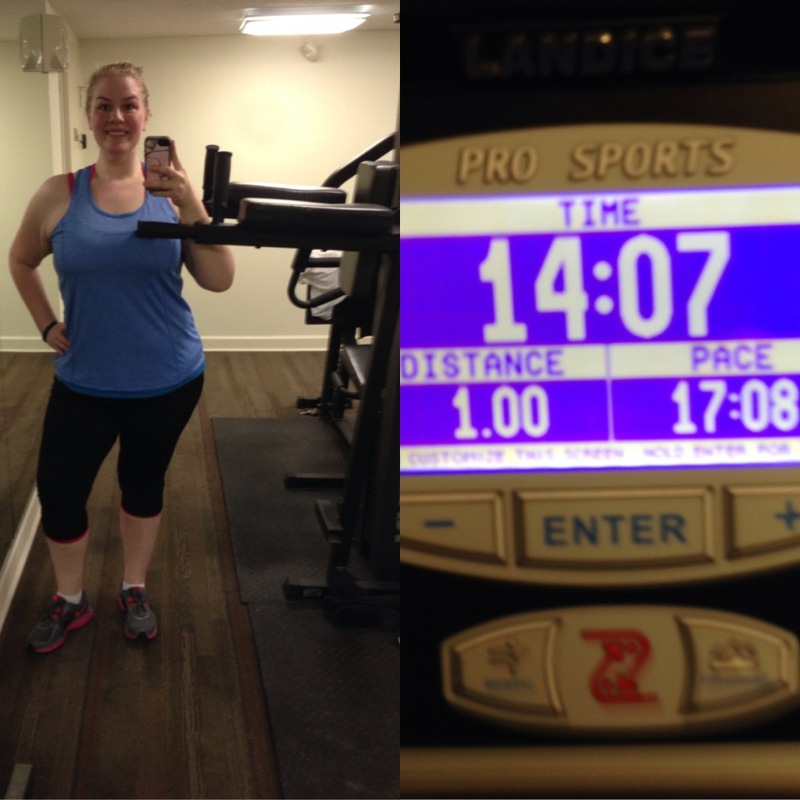 It'll be easier to stay active once the snow melts, because I'll be more likely to go for walks outside; but this challenge has definitely made me move more, which is always good! Let's see what some of you have been up to this week! 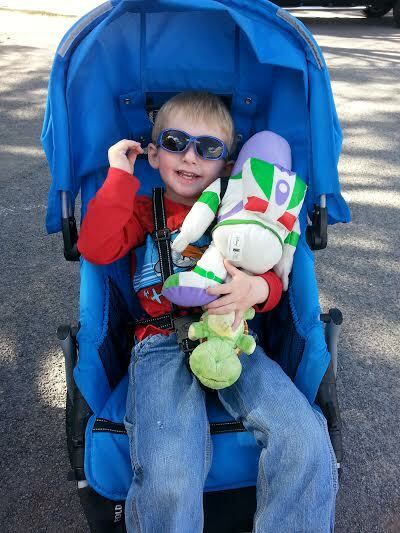 Britney and her son, Noah (in the stroller), just completed their second 5K distance! 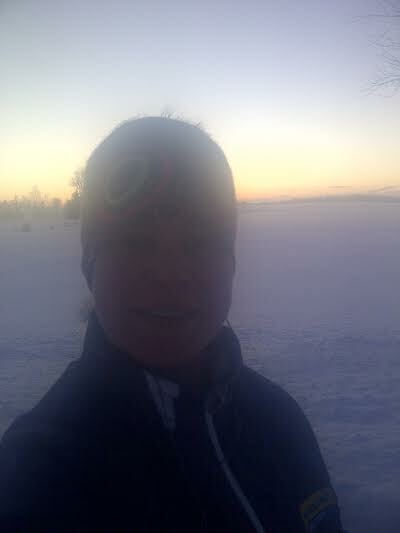 The first was my Virtual 5K, which they finished in 34:54; and they just finished this one in 33:00! Noah loves when his mom goes fast while he's in the stroller ;) Britney said that not too long ago, she couldn't even imagine walking 3.1 miles, let alone running some of it! Her new goal is to work up to running the whole thing without walking. Carly just hit a new PR at the Heart Hustle 5K! 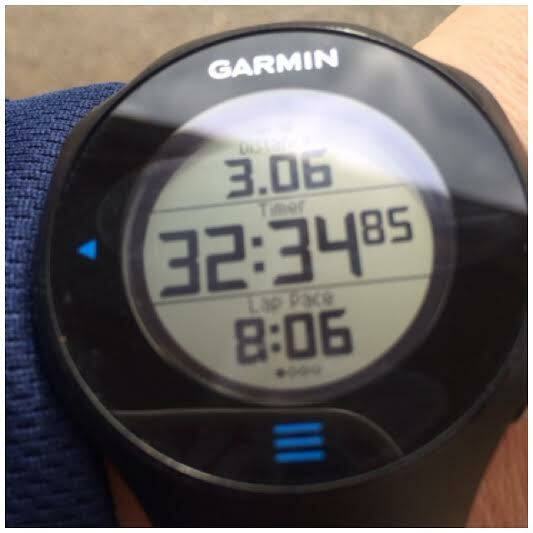 She said running that race made her miss the 5K distance, and she set a goal to work on coming in under 30 minutes. She still remembers when she was struggling to come in under 40:00 not that long ago! Mia just celebrated her one-year anniversary since she started losing weight! She had been gaining and losing the same 20 pounds for 15 years, and decided she was ready to commit to get the weight off. 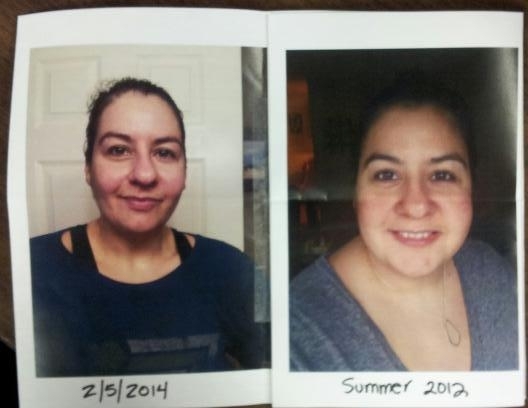 She started doing Weight Watchers, and exercising with the Wii Fit, the elliptical, and hiking. Over the course of the year, she lost 60 pounds! Last month, she decided to try running. In her words: "I'M SO IN LOVE!" She's already up to 3.5 miles, and she feels amazing. She said she never, in a million years, dreamed she be running one day! 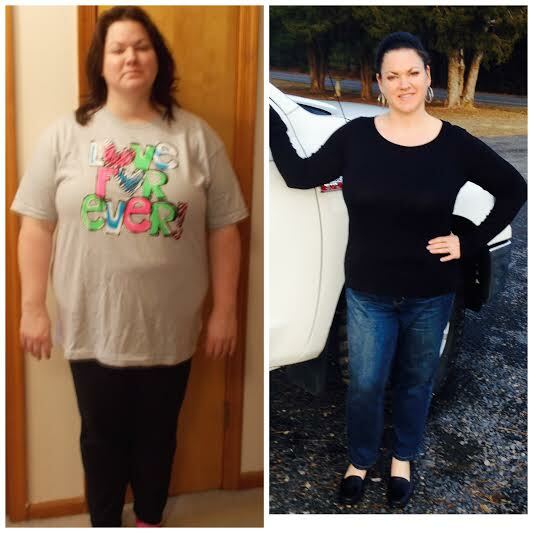 Stacie just celebrated the one-year anniversary of when she started losing weight and getting healthy! 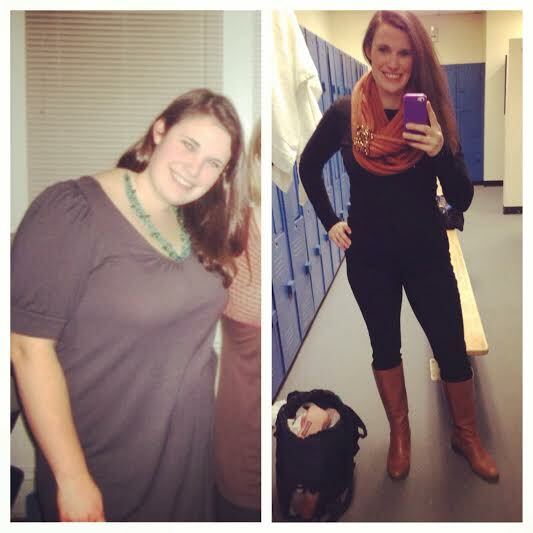 She's lost a total of 80 pounds, and just signed up for a 10-mile race in March. She says she has good days and bad days, but she doesn't let a bad day turn into two, and she gets right back on track! I love Motivational Mondays! Way to go everybody! I love this post! Such an awesome idea! So happy for all these lovely ladies! I look forward to this post every week and, slowly, its changing my whole life. Thank you and thanks to all these motivational women! I love this feature of your blog Katie! All these stories motivate me to keep trucking towards my own running goals! Thanks all for sharing, and keep up your great work! Ahhh, so cool! Thank you for including me! Thanks so much for including me. This is so exciting! I love motivational Monday's. I get so much inspiration from everyone's story. Take care! Wow, I hope to run 15 miles someday! Probably not this year, but maybe next year! Or at least a half marathon. These stories are so inspiring. Now I am off to run 2.5 miles on the treadmill! Thanks for the motivation!